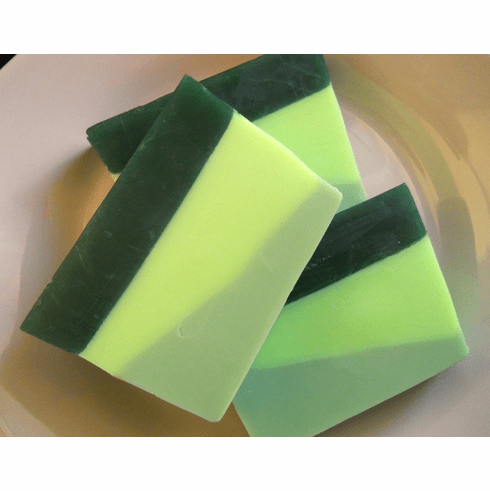 This soap is scented with the woodsy, fresh scent of vertiver, moss, and wild grasses. Plus, is contains a blend of pistachio nut oil, olive oil, and vertiver essential oil for added skin goodness. Weighs 5.5 ounces.